Once again, it's time to mount up once again and take a nice, relaxed ride around our favorite scenic loop! I've moved the meet up/kickstands up times to get a bit more riding in. If you can't make the earlier time, meet us up at the Overlook. 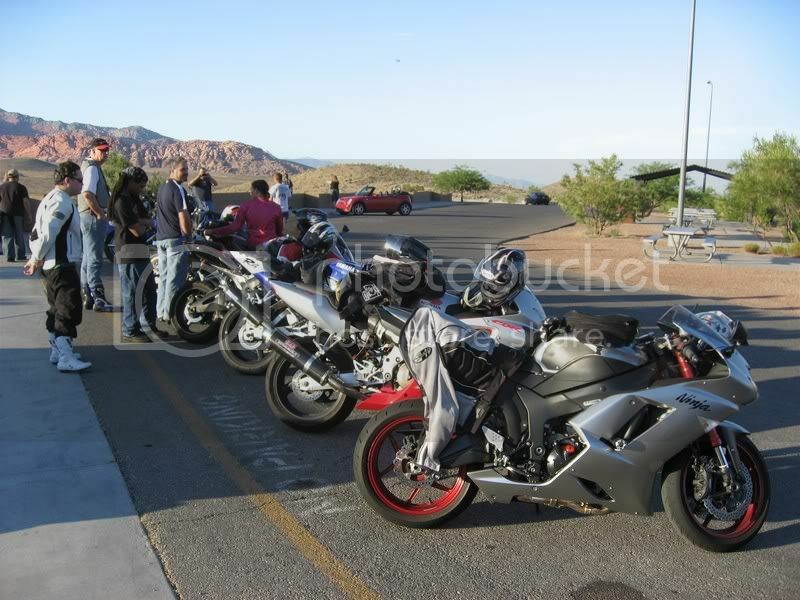 Meet Up Time/Date: 5:00pm Thursday, October 22nd - Kickstands up at 5:15pm ! <--- NEW TIMES! Please ensure that you have either $2 for the Loop entrance fee, or an Annual Pass. Out. Working in AZ all week. Soooo it looks like this week will consist of Freddy. There is no way I can ride from work to the meetup spot in time for the ride, but I'll meet everyone at starbucks. in i have the need,the need for speed from topgun movie.hahahahaha, and to test out new tires and see how well they handel i just got pilet powers.